The next time you want to shop at Amazon please remember to use Amazon Smile. 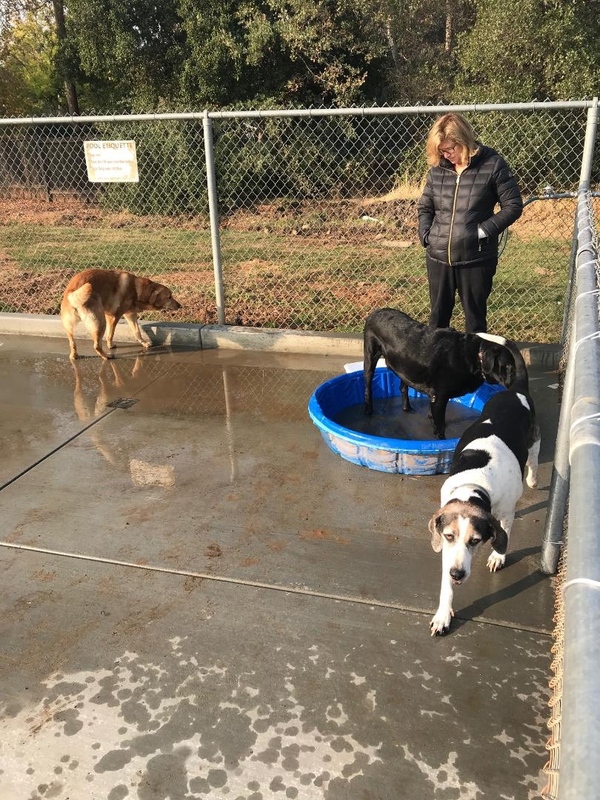 Click on the link below to shop on Amazon Smile and a percent of the purchase price will be donated by Amazon to FORDOG. Good news! 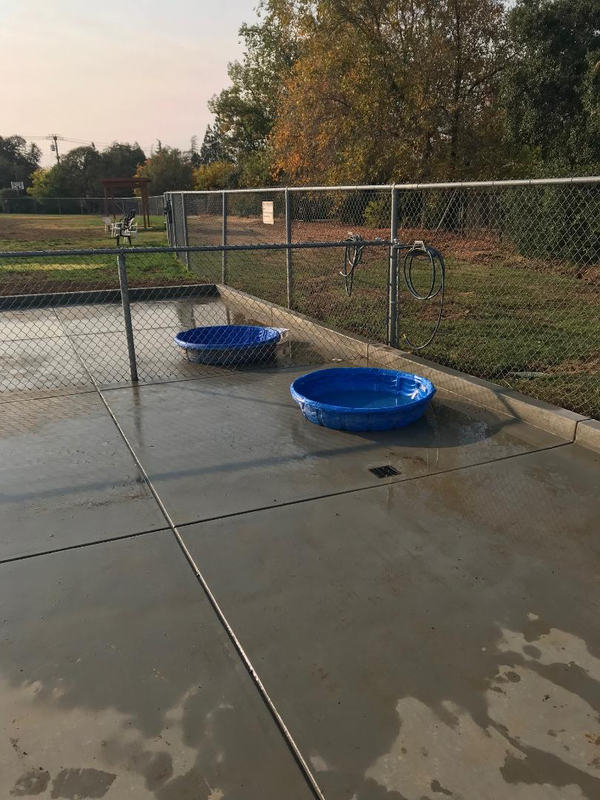 Phoenix Dog Park has reopened! New drains and concrete pads at the watering areas are complete. So come and enjoy good times again at the dog park with your furry best friends!